When I first started gardening, one of the things I struggled with was trellising. I was unfamiliar with the different climbing habits of vining vegetables, so I was intimidated by plants that needed trellising. Did what I was planting need a trellis and if so, what kind? 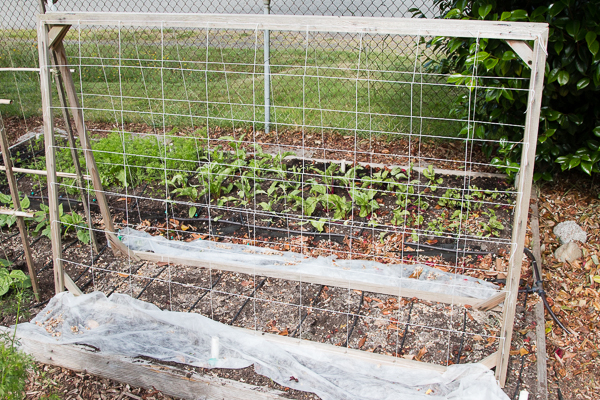 There are many trellis options and the things to think about are how high something is going to climb and how heavy the vegetable is going to be. 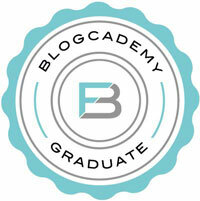 I have learned by trial and error, but seem to have settled on a few that work for me, and use them year after year. 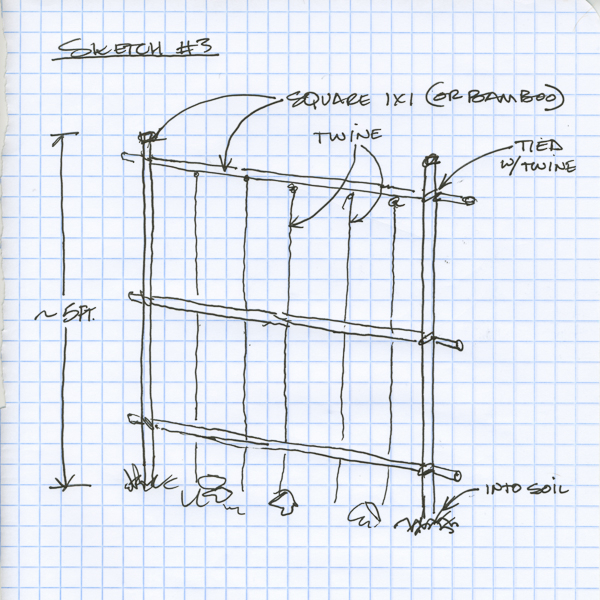 That knowledge is so nice to have, because it’s helped take the guesswork (and headache) out of figuring out what trellis to install when it comes time plant. 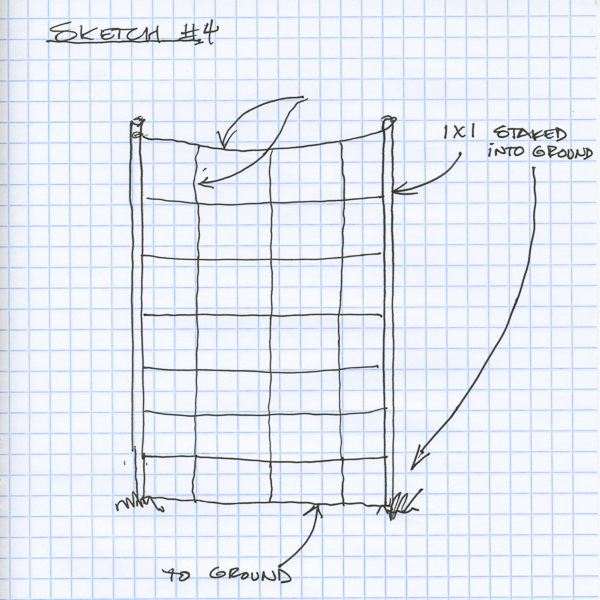 Matt was nice enough to draw sketches of all the trellises we use and the materials and measurements are noted as well. 1. 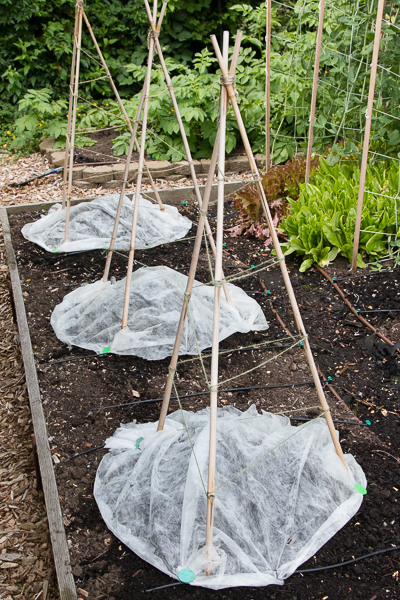 Teepee Trellis– I’ve primarily use these for vining squash, but I think these could be good for pole beans as well, as long as the stakes are tall enough. They are pretty easy to assemble. 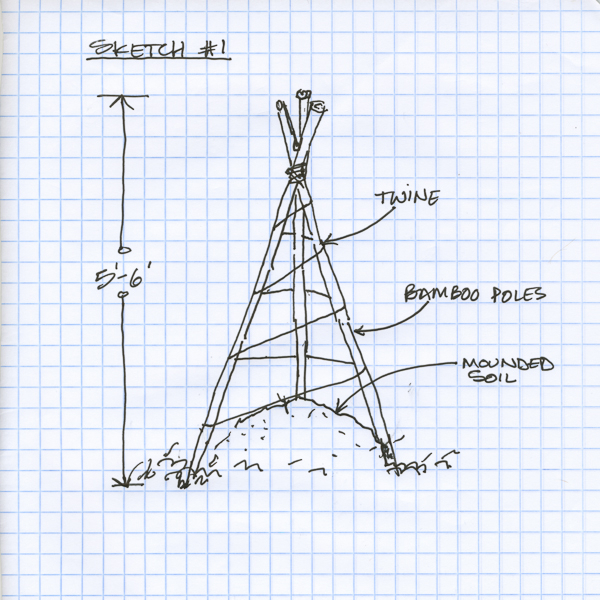 I just tie three bamboo stakes together at the top and then fan each individual stake out, so that it forms a teepee shape. Next, I push each stake into the ground, as deep as I can get them, so that it is nice and stable. I then take twine and, starting at the top, I wrap it around the stakes in a zig zag pattern all the way to the bottom. I plant squash at the base of each stake, so that it can climb the stake as well as the twine. 2. 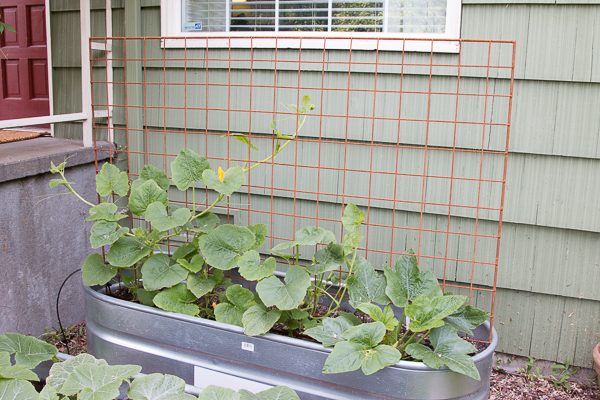 A Frame Trellis– This is a great trellis for cucumbers since they don’t climb very high, but can be heavy and have a high yield of fruit. Matt built the frame for me years ago, but it’s just a basic frame construction of 1″x2″ wood, some supports at the corners and a couple of hinges at the top. With the right tools, I think it would be fairly easy to assemble. I strung store-bought trellis netting across it and that has to be changed every year, but it’s easy to do. I just remove the staples with some pliers and then use a staple gun to install the new netting. 3. 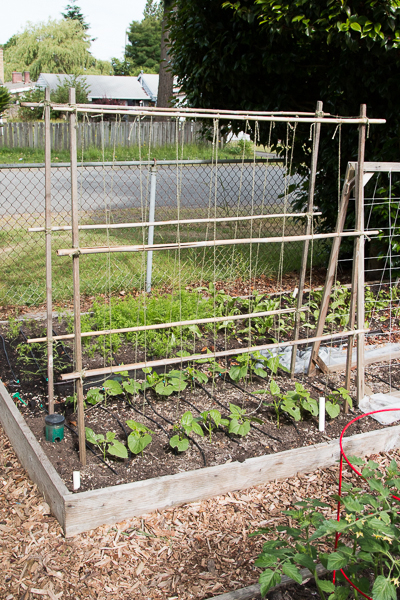 Bamboo/Wood Stake Combo Trellis- This one is great for high climbing pole beans. I buy 6′ stakes and sink them as deep into the ground as I can for stability. A rubber hammer is good for this. 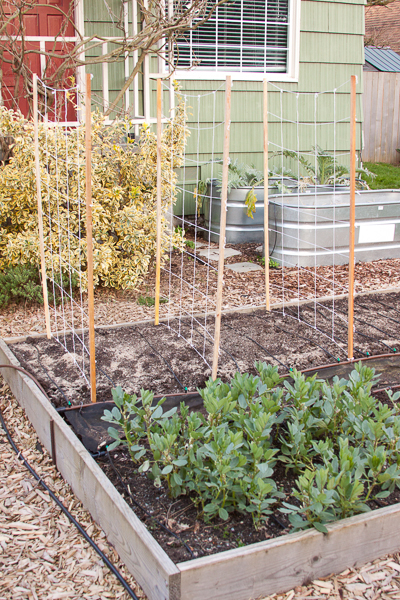 I do two supports this way and then tie them together with string at the top, so they won’t pull away from each as the pole beans start to grow. I run the twine down from the top and attach it to a small irrigation stake sunk into the ground. 4. 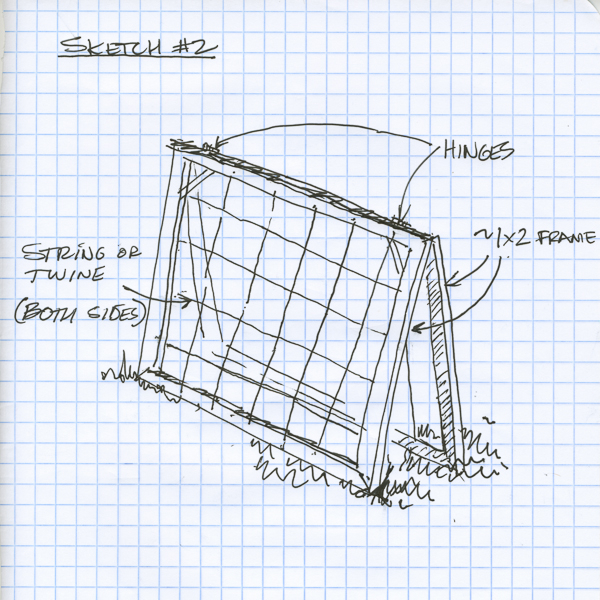 Wood Stake and Trellis Netting Combo- I blogged about this one before in my Super Simple Pea Trellis post, but to summarize, it’s 6′ wood stakes and trellis netting. I use my trusty staple gun to attach the trellis netting to this one as well. This one can get a bit top heavy and lean a bit, but it’s such an easy trellis to install, that I’m okay with that. Again, the key is the sink the stakes into the ground as much as possible. 5. Metal Trellis- There’s no sketch for this one, as this is a store-bought item. It was kind of pricey, but so worth it. I love how sturdy it is. I bought it at the West Seattle Nursery and there were a lot of different sizes. This one is 6′ long and fits perfect in my feed trough. It was great for growing spaghetti squash on as they can get quite heavy. Last year was my first year using it and it’s the best my squash has ever grown. There are even more trellis options than this, but these are five good basic ones, that have covered most of my trellising needs so far and are all easy to install. If anyone has any questions about any of these or wants more details let me know. Or if you have a favorite trellis that I didn’t mention, fire away! 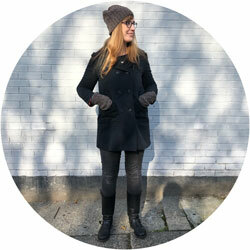 I’m just happy it’s that time of year where we can talk about gardening again! Lori Presley was just talking about trellising last week! We are trellissing up the side of the garage which gets perfect sunlight!